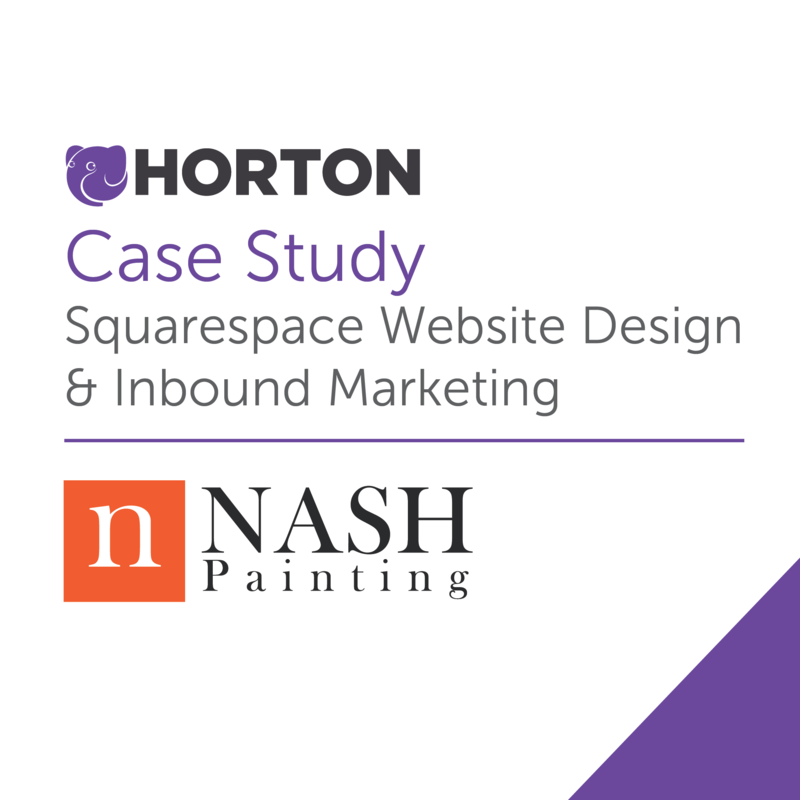 In this free look book, you'll get over 20 examples of logos designed by Horton Group for companies and organizations of all sizes in a variety of industries. 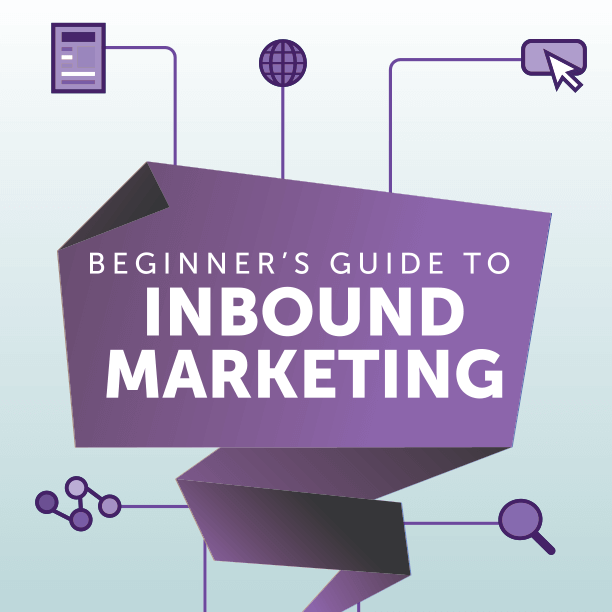 In this free 7 page eBook, you'll learn about the basics of inbound methodology and specifics regarding each stage of the inbound process. 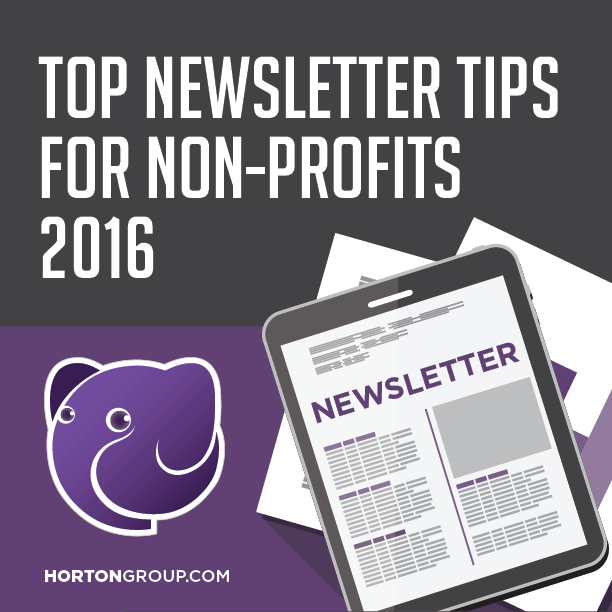 Our concise and to-the-point guide targets nonprofit organizations, but our data-driven tips apply to any businesses or organizations looking to connect with content. 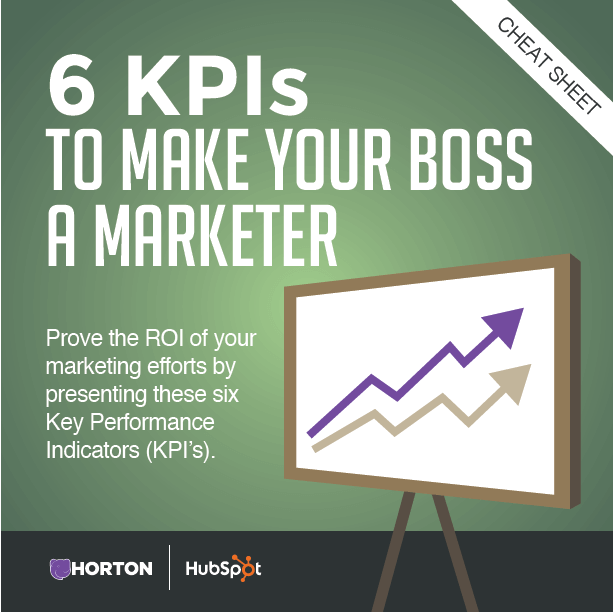 In this free, 10-page guide, you will learn about the six critical marketing KPIs your boss actually wants to know. 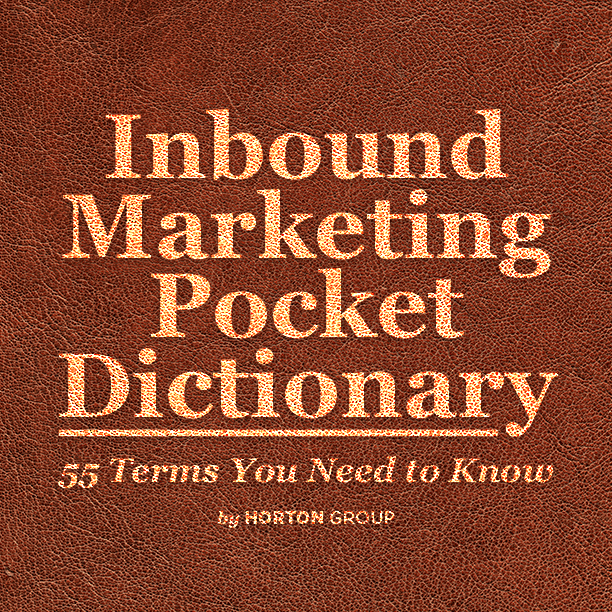 Download the pocket dictionary today to ease your transition from traditional marketing into inbound marketing. 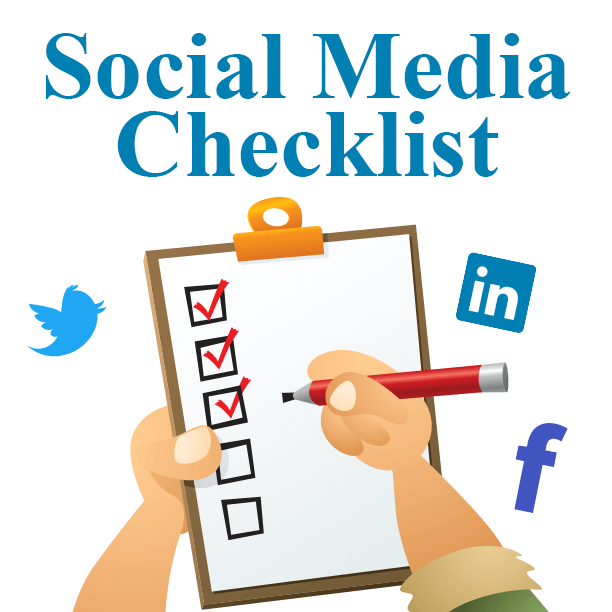 If you’re struggling to produce measurable results, our social media checklist can help.